As GE Healthcare prepares itself to become a separate standalone company outside of GE next year, its president and CEO Kieran Murphy reiterates its position at being seen as one who is focussed on precision health in addition to helping hospitals achieve better clinical outcomes. In a clear pitch at positioning GE Healthcare as more than a global major making MRI, X-Rays and ultrasound machines, Murphy talked of all the areas that impact health. From using information technology, analytics, cloud computing to gene therapy, bioengineering and more, Murphy says, the company would like to position itself at the heart of an ecosystem that is striving for precision health. He was speaking at a media event in Bengaluru. "Patients are diagnosed too late. Therefore focus should be on how to integrate data from a simple blood test so that you pick up genomic data and match that to imaging data," he says. By integrating the information or data sets, you get a much better snapshot of the condition. "It can be done at a lower cost and if it is done the right way, diseases are going to be captured earlier." Without sharing numbers in terms of quantum of investments being made or the revenue split between the old and the new streams of businesses activities, he points out, "As I think through the spectrum of what we do, increasingly it is about making smarter machines, providing hospitals with analytics that allow them to integrate data. Naturally, the use of cloud computing is going to be extremely important in future. As I think about our future, we are striving for an ecosystem that can provide precision health and as a standalone business, we are confident that we can create great success." In this process, he says, the focus would continue on investing locally "in a smart way to bring down cost and our investments in digital are going to be a fundamental part of that." Earlier, Murphy informed that Wipro GE Healthcare (WGE), the medical technology company, entered into a memorandum of understanding (MoU) with Society for Applied Microwave Electronics Engineering and Research (SAMEER) for the development of an Indigenous 1.5T MRI system. "GE Healthcare and SAMEER (an R&D unit under Department of Electronics and Information Technology (DeitY), government of India) will collaborate on research, design and development of a MRI Platform to include whole-body MRI, portable MRI and digital, to increase access to MRI technology in India. GE Healthcare has provided a magnet (one of the most critical components) around which a prototype is being designed," a note shared by the company said. 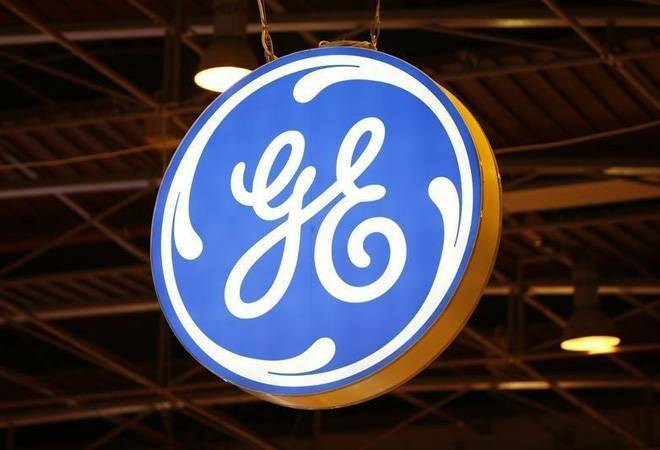 GE Healthcare, it said, will also provide SAMEER training on MRI technology and support the benchmarking of various subsystems, including gradient and radiofrequency amplifiers, coils, spectrometer and imaging software. The two partners will also collaborate to develop AI and machine learning based solutions. The note quoted Murphy as saying: "GE Healthcare has decades of know-how on MRI technology which is one of the most advanced and complex form of medical imaging. We are delighted to share this expertise, and partner with SAMEER in this exciting journey that will significantly enhance India's capability and competitiveness in the field of medical technology. This program is strongly aligned with the government's vision to boost research and 'Make in India', and will support Ayushman Bharat through availability of cutting-edge, yet affordable MRI technology." This program is part of Scan Era, a national mission program launched by Department of Electronics and Information Technology (DeitY), Govt of India for indigenous development of MRI. The program is funded by the government under the prime minister Narendra Modi's 'Digital India' initiative and SAMEER has received a first-round funding of $6.5 million to build the first prototype.